When lively Vegas lounge singer Deloris Van Cartier (Whoopi Goldberg) witnesses a crime at the hands of her mobster beau, she is entered into witness protection to avoid a similar fate. Set up in the guise of a nun she turns to the one place that she hopes he will never look - a Convent! Disguised as a nun Deloris woefully tries to adopt her new lifestyle and after several false starts, she finally finds her voice at the heart of the church choir. Featuring a performance from Voice of Unity Choir. Booking: Free entry, no booking required. 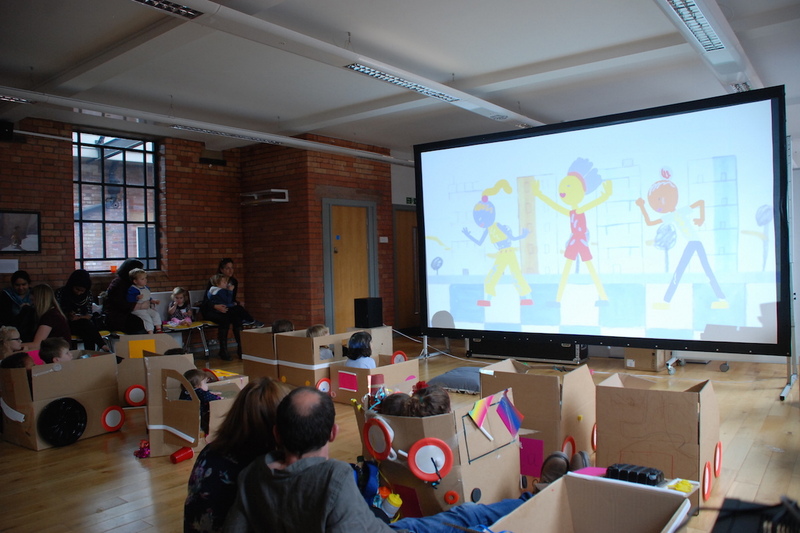 At DIY drive-in, families are invited to come along and create a cardboard car, then park up for a tuneful selection of short films. Melody Makers is full of rhythms, rhymes and sing-alongs, featuring musical journeys with father and son in the folky Cookie-Tin Banjo, and Ichi, the world’s greatest one-man-band, teaches us the names of all the animals in Japanese in his new music video, Hippo +47. Other creatures to look out for include the friendly black and white monster in Antje Heyn’s Pawo, and the slightly confused dinosaur in the vibrantly colourful Wayne the Stegosaurus. Booking: In person at Rugby visitor centre, or call 01788533217. 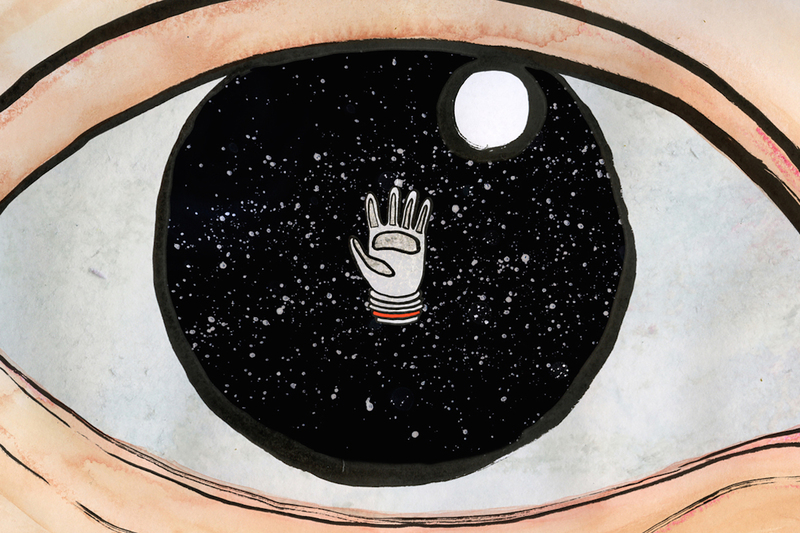 Flatpack presents a one-off evening of short film joy at the Merchants. Covering everything from inventive animation and archive oddities to music videos and recent award-winners, this is a good two hours of mind-bending entertainment for zero pounds. There will also be some advice and info if you're interested in setting up your own film night. 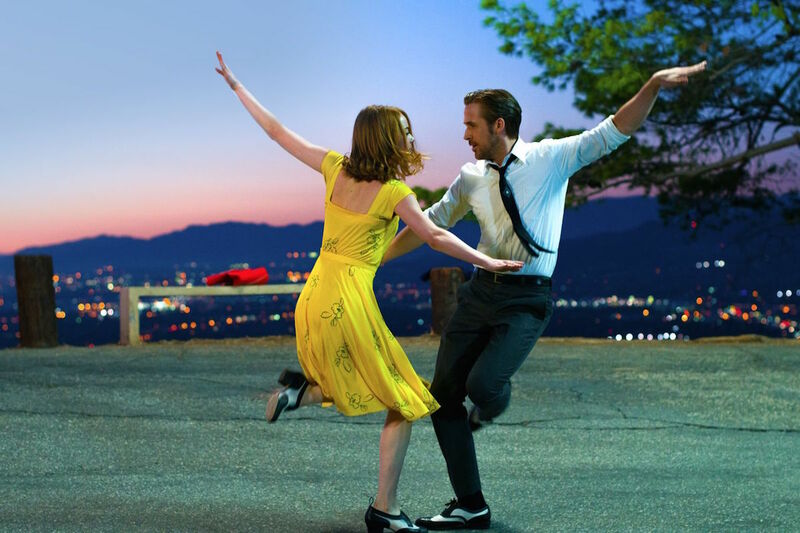 Join us under the stars for a special open-air screening of this Oscar-winning love story from Damien Chazelle. 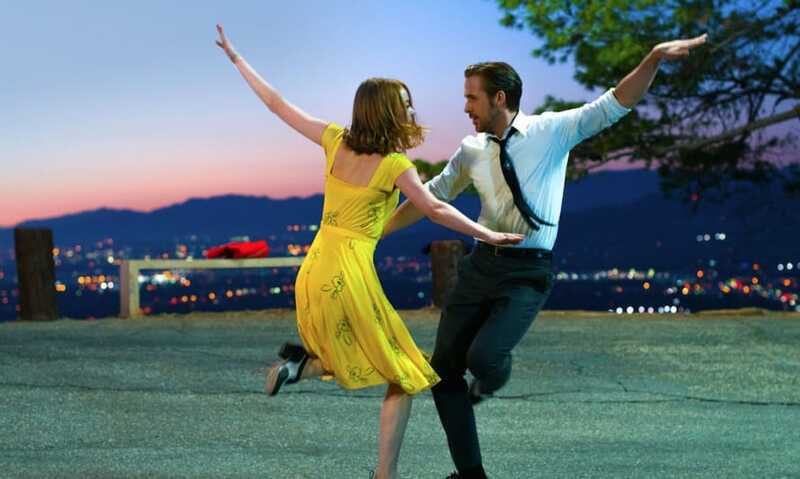 La La Land tells the story of Mia, an aspiring actress, and Sebastian, a dedicated jazz musician, both struggling to make ends meet in a city known for crushing hopes and breaking hearts. Join us under the stars for a special open-air screening of this Oscar-winning love story. Booking: In person at Rugby visitor centre, or call 01788533217. Tickets also available on the door. This year’s festival has also been extended by a week to include the Festival on the Close, a public arts festival built around a programme of educational enrichment workshops. The programme includes a screening of Dr Jekyll and Mr Hyde with live organ from internationally renowned organist David Briggs in Rugby School’s atmospheric chapel. The full programme for Rugby Festival of Culture is available here.